To build healthy spirit, mind and body, in children and adults, through programs that foster caring, honesty, respect and responsibility. Get a great vehicle and support a great cause. With every new Subaru purchased or leased, Subaru will donate $250 to your choice of charities*. 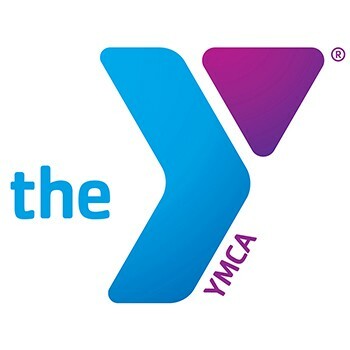 Center Subaru will also support your local community by donating an additional $250 to Northwestern Connecticut YMCA for each sold or leased vehicle. November 15 through January 2. The support we've received from Share the Love has been a major factor in the Y being able to fulfill its mission and has allowed it to continue to address community needs and positively impact the lives of all who come to us, no matter their ability to pay for membership. In 2017 alone, Share the Love funding helped 42 low income families receive a reduced-fee Y membership. In addition, 16 homeless shelter guests now have evening front door access, YMCA and Torrington High School swim teams have new starting blocks, Torrington Y members have new rubber flooring in the weight room and resurfaced men's, women's & family shower floors, and Winsted Y female members have new lockers for daily use.